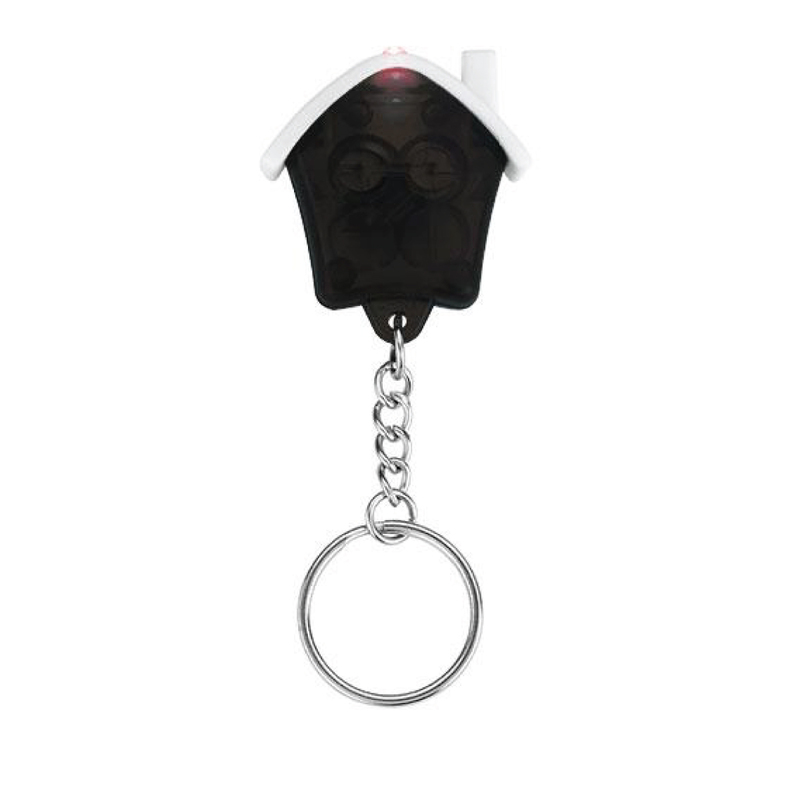 Squeeze the house to activate the bright red LED. Split ring attachment for your keys or favorite bag. Imprint Area: 0.5" x 0.75"